The Adverse Outcome Pathway (AOP) framework is increasingly being adopted as a tool for organizing and summarizing the mechanistic information connecting molecular perturbations by environmental stressors with adverse outcomes relevant for ecological and human health outcomes. However, the conventional process for assembly of these AOPs is time and resource intensive, and has been a rate limiting step for AOP use and development. Therefore computational approaches to accelerate the process need to be developed. The talk will provide an overview of methods which highlight the value and utility of data mining and integration strategies in the development and assembly of AOPs. The views expressed in this abstract are those of the author and do not necessarily reflect the views or policies of the U.S. EPA. Stephen Edwards, PhD, is a Systems Biologist within the U.S. Environmental Protection Agency’s (EPA) National Health and Environmental Effects Research Laboratory. Stephen Edwards is the EPA lead for an international effort to develop an Adverse Outcome Pathway (AOP) Knowledgebase, which is designed to house descriptions of the biological mechanisms underlying chemical toxicity in a structured manner. He serves as a senior advisor in the Office of Research and Development on issues regarding the development of AOP-based predictive toxicology models of disease using genomics, proteomics, and metabolomics. 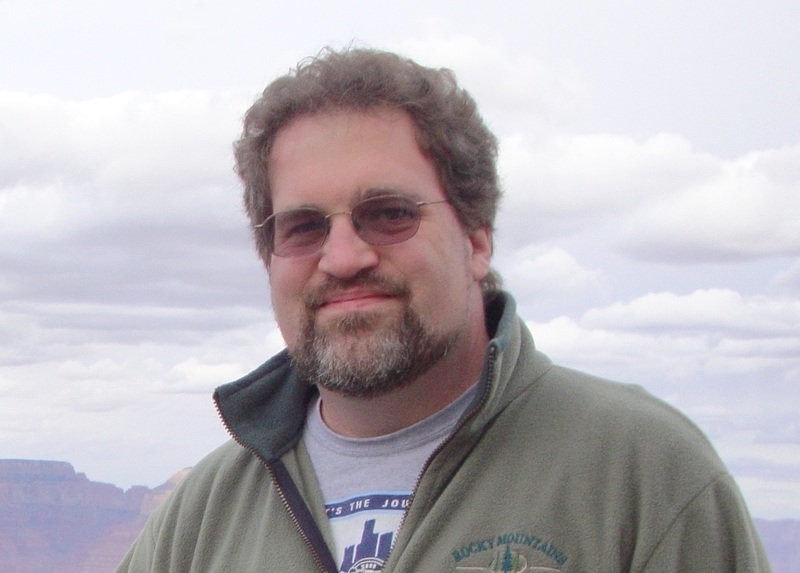 With a combination of experimental and computational experience, Edwards also serves as a liaison with the EPA’s National Center for Computational Toxicology and works on web-based tools to support systems biology research within the EPA. Before joining the EPA, he served as a research fellow at Rosetta Inpharmatics (Merck & Co.), a recognized leader in computational and systems approaches to drug development.